SOR is a global leader in the field of measurement and control. 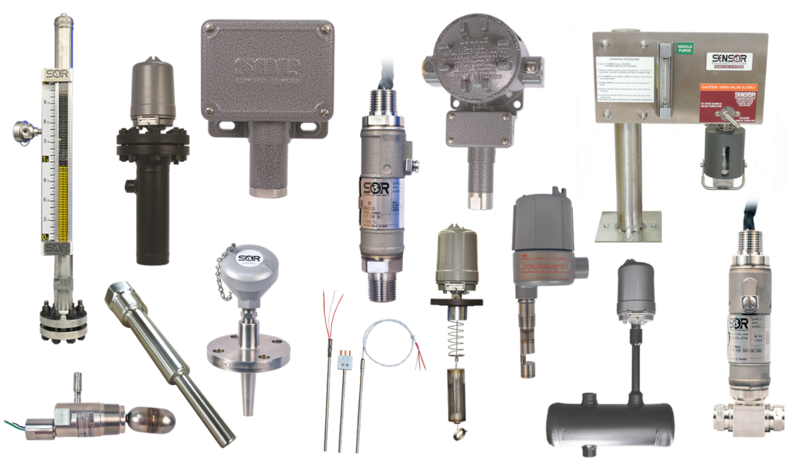 SOR manufactures a wide variety of mechanical and electronic devices to measure and control pressure, level, temperature, flow and chemical sampling systems. One big reason for the continued growth of SOR is our willingness to listen to our customers' specific needs and develop solutions to meet those needs for the Oil and Gas, Power Generation and Nuclear industries. In fact, many of the switch, transmitter, and sampling system products we deliver are specially engineered to order. SOR operates one of the top machine shops in the United States and can offer fast turnaround on standard and custom solutions. Visit the SOR website for more information or download the full Product Guide. To purchase SOR product directly, please visit our online store or fill out the contact form below.